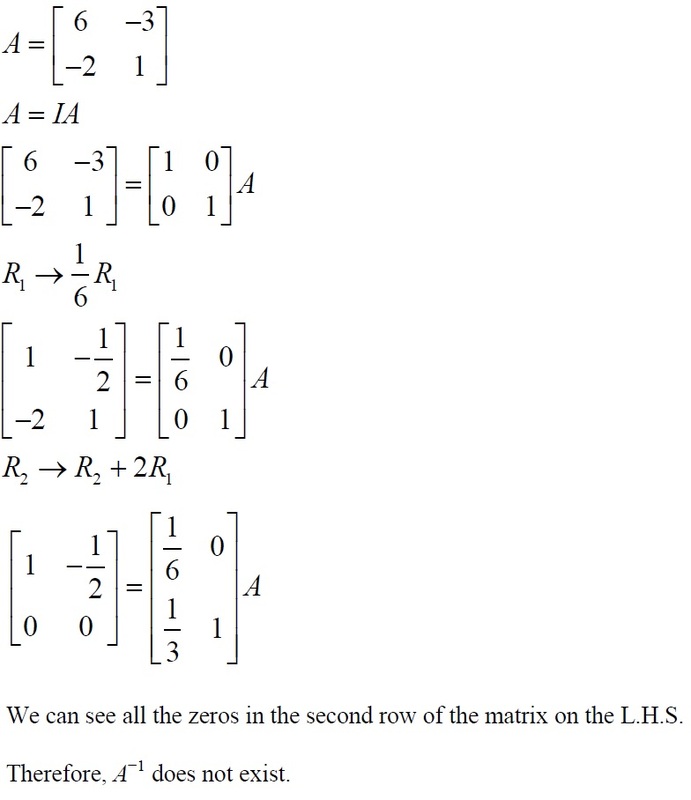 Class 12 Maths NCERT Solutions for Class 12 Maths – Chapter 3 (Matrices). In this article, students will get detailed solutions for exercise 3.4 (from question number 10 to 18). These questions are important for CBSE Class 12 Maths board exam 2018 and various engineering entrance exams. Find Class 12 Maths NCERT Solutions for Chapter 3 Matrices. In his article, you will get the detailed solution of exercise 3.4 (from question number 10 to question number 17). 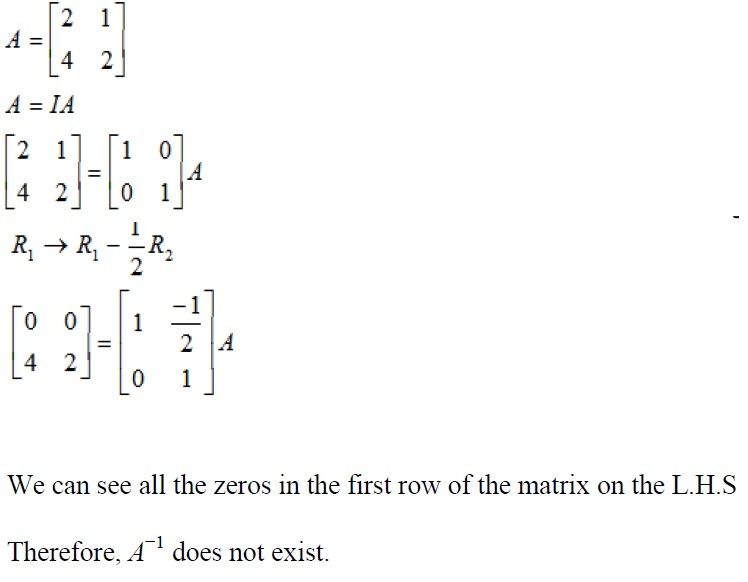 Most of the questions given here are based on concepts related to Inverse of a matrix by elementary operations etc., Elementary Operation (Transformation) of a Matrix, Invertible Matrices etc. These questions are also important for Class 12 Maths board exam 2018 and other competitive exams like WBJEE, JEE Mains, UPSEE etc. In this case, it is clear that A is the inverse of B.